PARTS AVAILABLE: DOORS, BONNET, HEADLIGHTS, FRONT AND REAR BUMPERBARS, TAIL LIGHTS, TAIL GATE/BOOT, AIRBAG SYSTEM SET, WHEELS, TOO MUCH TO LIST! 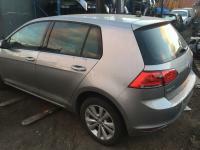 Volkswagen Golf MK7 Wagon 02-2014 BlueMotion engine. 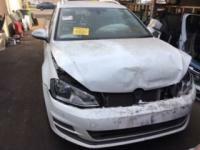 WRECKING NOW VW GOLF MK7 5DR HATCH. 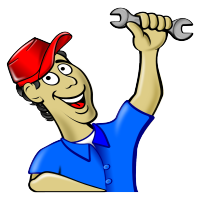 WE HAVE ALL PARTS, WELCOME TO CONTACT US EITHER BY EMAIL OR PHONE CALL. 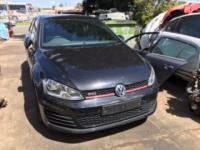 New Stock Wrecking VW TSI MK7 2013 parts are available. 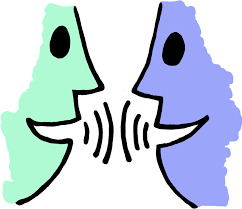 Call us on (03) 9309 3333.